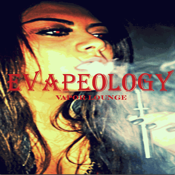 The Valley's Vapor Lounges. We carry a wide variety of Batteries, Liquids and Mods. If you are new to Vaping we have a Juice Bar, come try all the flavors.